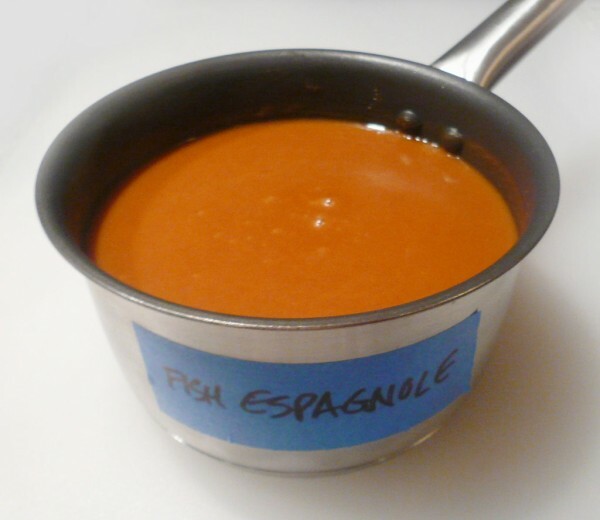 Escoffier recipe for making sauce espagnole maigre, fish espagnole, or lenten espagnole sauce, at home (Escoffier, 17). 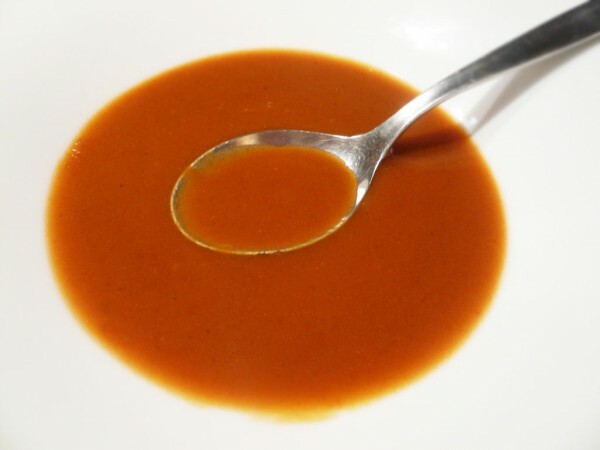 Also called Lenten Espagnole, this sauce is made with fish fumét and mushrooms instead of brown stock and meat (usually salt pork or bacon) as in regular Espagnole. Guess you can get away with having this rich sauce during Lent, eh? 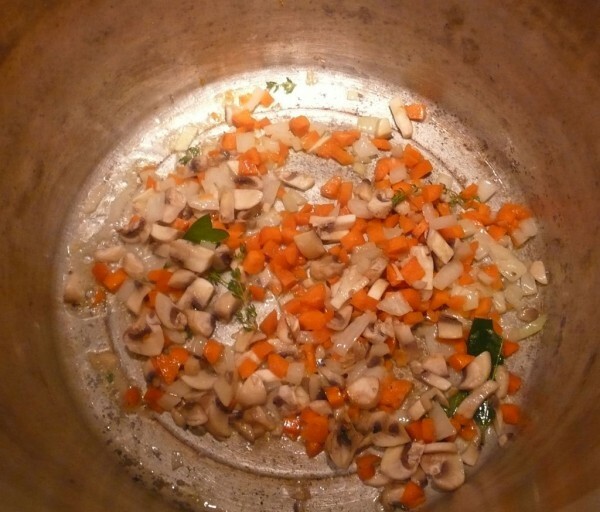 In a large stockpot, sauté a mirepoix of diced carrots, onion, mushrooms, thyme and bay leaf in the butter until translucent. Then add the tomato paste and let brown. Deglaze the pot with the dry white wine and reduce until almost dry. Tramadol 200Mg Online What kind of dry white wine is best for fish-based sauces? Ever notice they never say what kind to use? It’s always the very vague ‘dry white wine’ you’ll see in recipes. I’ve found sauvignon blanc, chablis, and Noilly Prat vermouth work well. Each has its own flavor, and will affect your end result. But go for the lighter whites, stay away from the sweet whites like sauternes and reislings, or oaky whites like chardonnay. 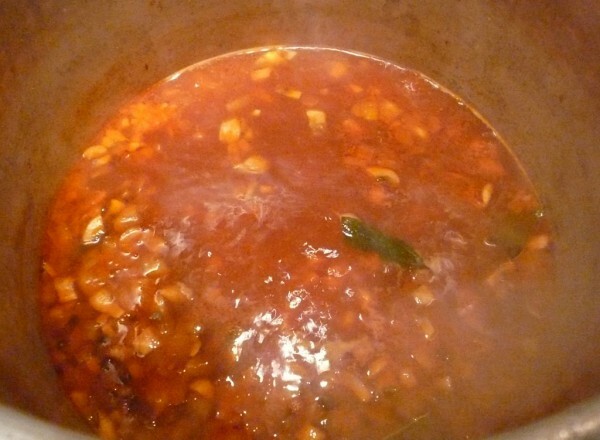 Gently simmer to reduce the stock, skimming off any foam from the surface, for about 5 hours. Strain and add the brown roux to the reduced stock. Simmer gently for another hour, stirring so it does not stick. 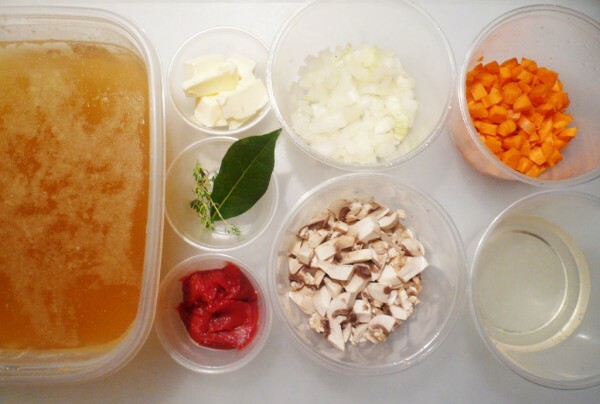 Brown roux can sometimes have a pronounced flavor. Try the sauce, and if it has a floury flavor, simmer some more. 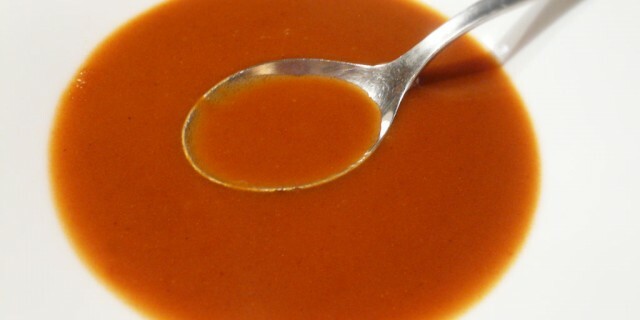 Remove from heat, strain, and stir occasionally until the sauce is completely cold. go here Yields: 2-4 quarts of stock, depending on how long you simmer it.